Cogno-Genix starts at the beginning, and produces creative, original solutions – by applying over 20 years of perception, reasoning, intuition, and problem solving knowledge. Jodi has over 20 years of human resource experience, and has an extensive background in paralegal, contracting, organizational, and administrative experience. She founded Cognogenix in 2012. In her previous roles, she has provided overall organization management to improve client performance and to achieve mission and goals through strategic and performance planning, measurement, analysis, and regular progress assessment. Jodi also has an extensive background using the Adobe Suite of Products. 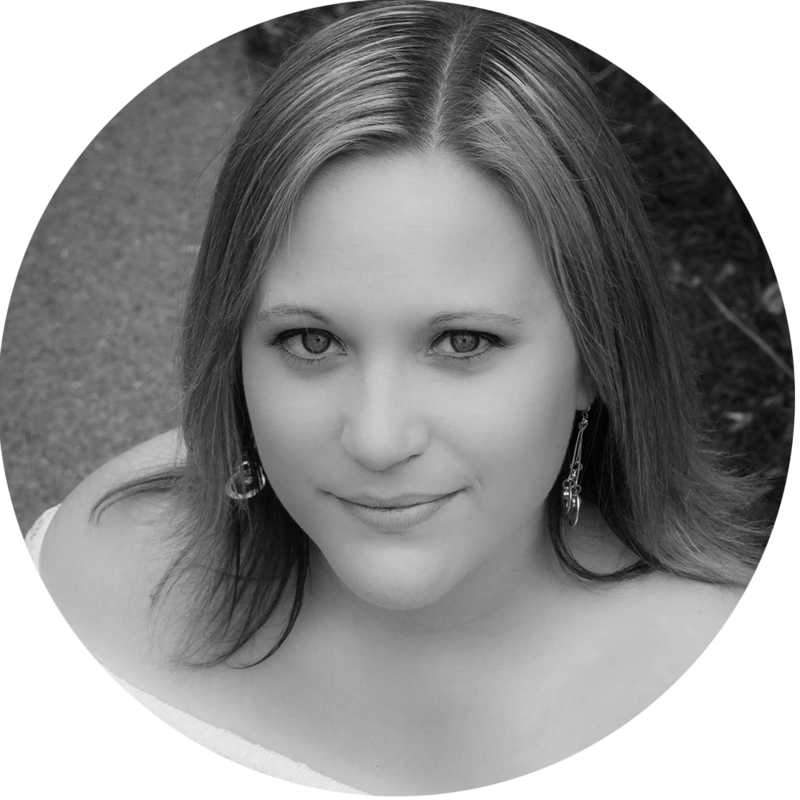 LeeAnn studied Psychology at Hilbert College while taking classes in graphic design and photography. 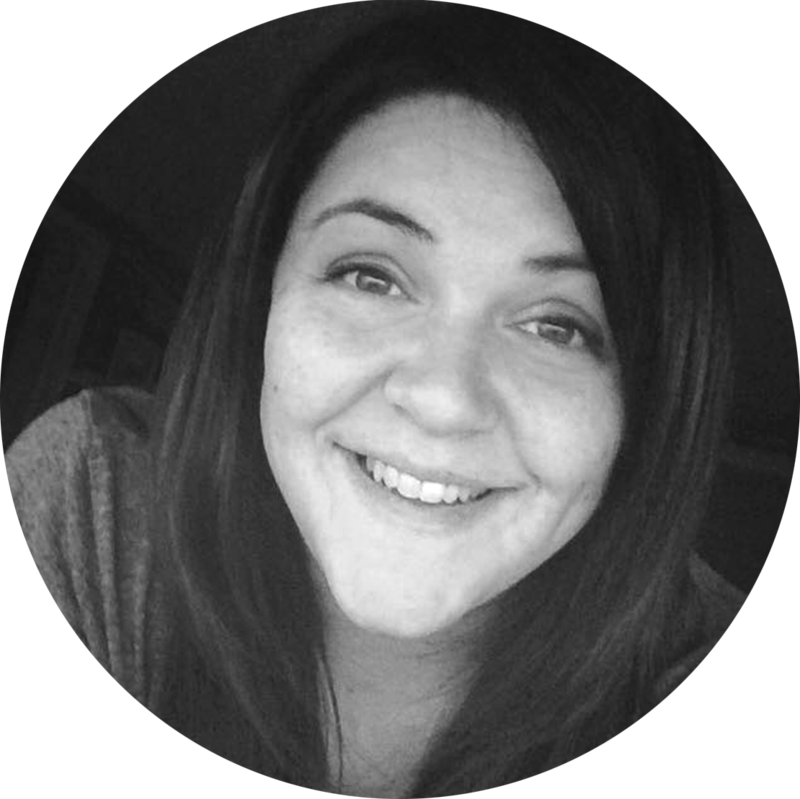 She has an extensive background in all things creative; logo design, web design, photography, branding, and content development. She began to pursue her creative passion after serving as an electrician and firefighter in the United States NAVY. She grew up with a photographer and started her own business in 2008 to follow in her grandfather’s footsteps. 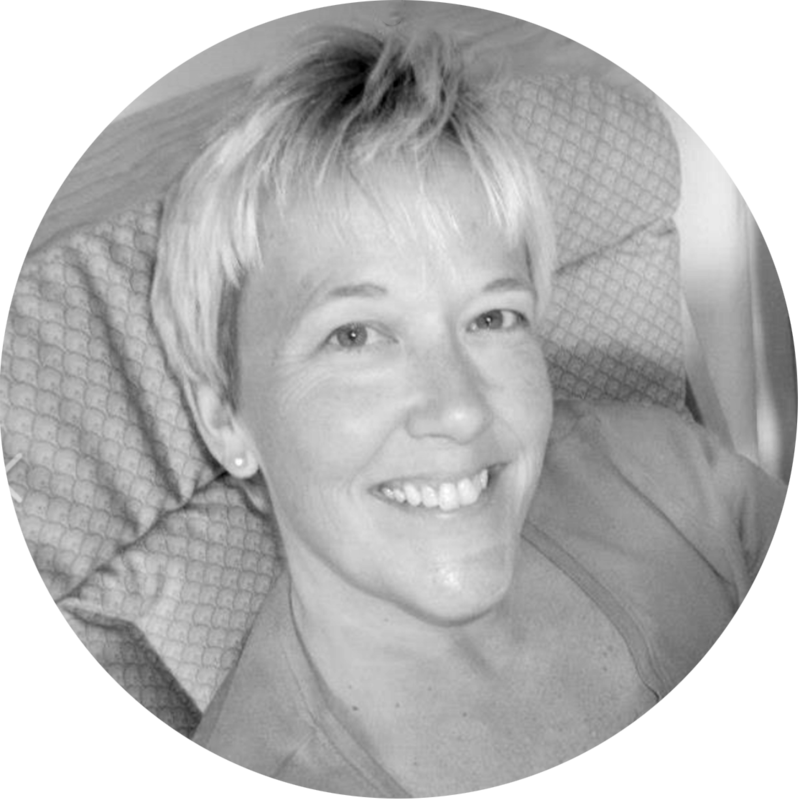 She has committed her time to helping others and growing her creative expertise. Give her an idea and she will bring it to life! LeeAnn is Hubspot certified in Inbound Marketing and Content Marketing. Brittany has been an entreprenuer since she started a car wash and detail business in high school. Through college she learned important customer service lessons while working at Red Robin and Don Pablo’s restaurants. Brittany was able to apply her creative ideas and customer service skills while working with various non-profit organizations designing new logos, brochures, and advertising ideas. Upon graduating from SUNY College at Buffalo, with a BS degree in Business/Marketing, Brittany worked for two different radio stations: ROI Broadcasting and Citadel Broadcasting. She worked with business owners (small and large) and helped them with advertising their business. Brittany has a passion for sales and marketing and loves helping local businesses grow. We are intentional about always being there to walk alongside our clients through the entire process. More importantly, the team here at Cognogenix promises to respond in a timely manner. With over 20 years of creating innovative ideas and projects, we make every effort to ensure we’re offering the best approach to compliment your goals while effectively reaching your audience. We keep up to date with the latest trends. Whether it be the approach to social media marketing and web design, to branding and inbound marketing, we strive to remain current. We know how important it is for us to clearly communicate. We take that very seriously. You can always rely on us to be transparent, honest and fair.